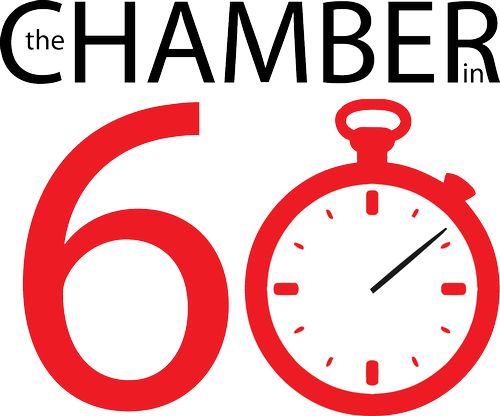 The Chamber in 60 is a one-hour session about the Chamber's mission, member benefits, networking events, committees, sponsorships and how to maximize the benefits of your Chamber investment. 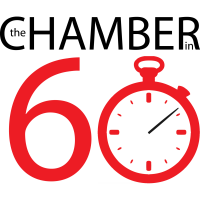 Meet the staff and Executive Board Members and find out how we serve your business. New members are encouraged to attend. Seating is limited, reservations required.